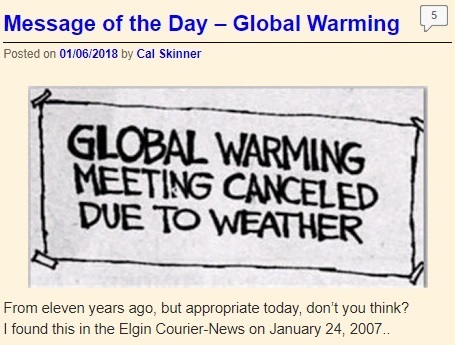 As an avid reader of the McHenry Blog the posts and comments are classic "of days gone by". 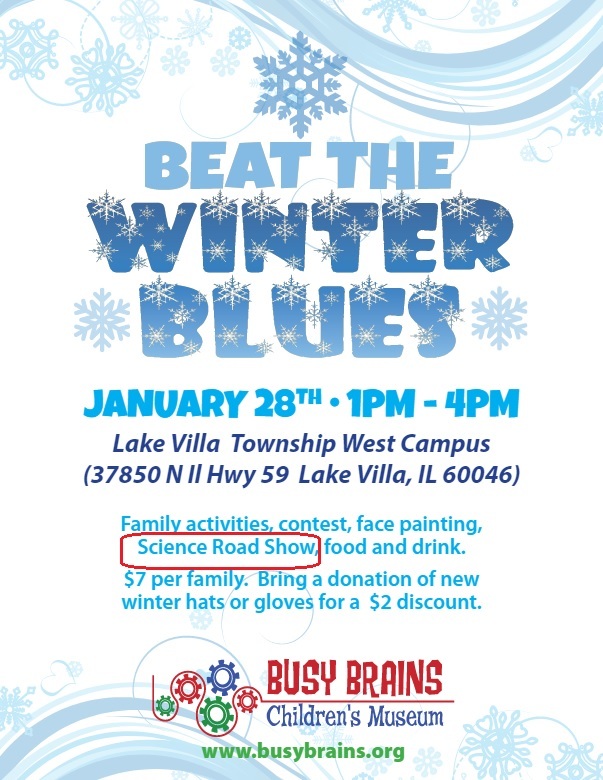 Thanks for the plug for the Busy Brains event, BB. It's a great group, and a great cause to support! Yep you can't make this stuff up. Gotta give the peeps what they need! Minus 10,000 years ago Crystal Lake was under a thousand feet of ice.